With so many beauty and makeup options available today, it can be overwhelming to choose just the right product to fit our needs. 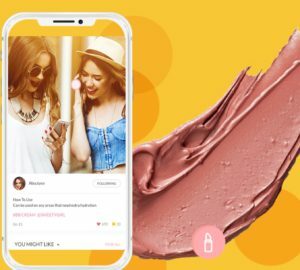 Fortunately, Fabloox is making shopping easier with the official launch of its new beauty shopping app, now available in the Apple store. 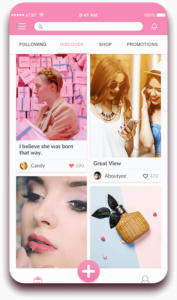 If you’re interested, I’ve love for you to try it out and share your thoughts! Featuring more than 2,200 brands, Fabloox allows shoppers to discover brands, view product tutorials and receive exclusive discounts. 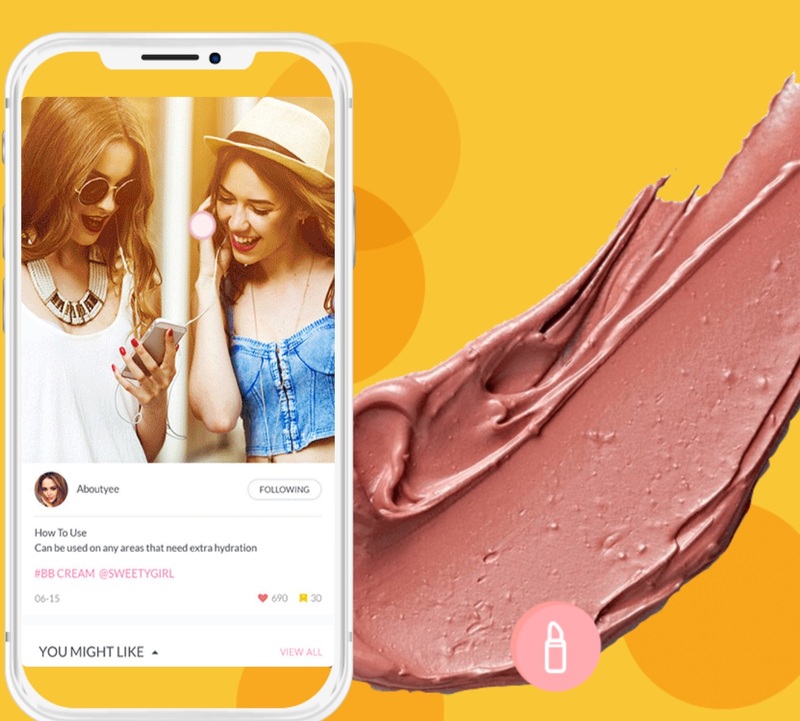 The app has also been enhanced to include a face analysis feature in which users can upload their pictures to receive product recommendations geared specifically for them.